He stands accused of masterminding a corruption empire, and this weekend thousands of Russians took to the streets to demand answers. 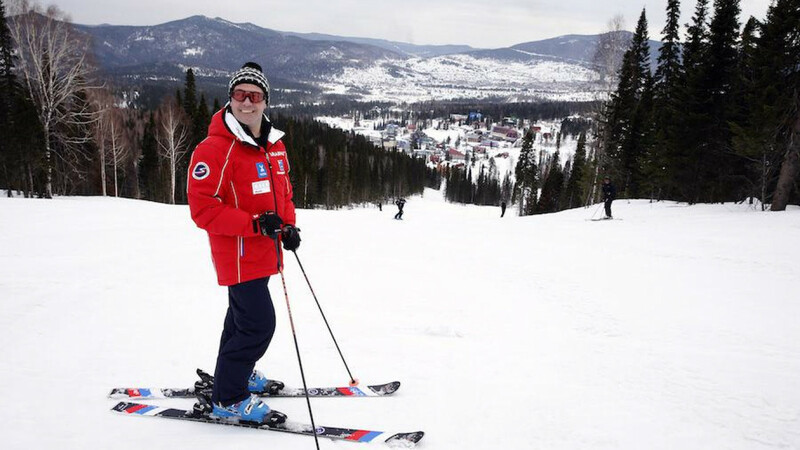 But Russian Prime Minister Dmitry Medvedev has more pressing concerns: he's hitting the slopes. As thousands of protesters lined the streets across Russia on Sunday, Medvedev revealed his weekend plans to his followers on Instagram. Asked by a fellow Instagram user how his weekend had been, the prime minister's official account replied, "Not bad. I went skiing." Medvedev hit the pistes on the same weekend that demonstrators took to Russia's street to demand that the Prime Minister answer allegations of corruption. Thousands of protesters gathered in more than 80 Russian towns and cities as part of a campaign co-ordinated by opposition leader Alexey Navalny. 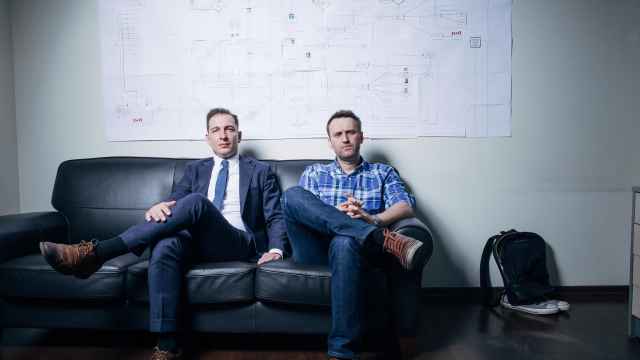 Navalny, who plans to run in Russia's presidential elections in 2018, has accused Medvedev of channeling bribes through non-profit organizations ran by his close friends and former classmates. The Kremlin has refused to respond to the claims. It's not the first time that the prime minister's love of mountain air has landed him in hot water. 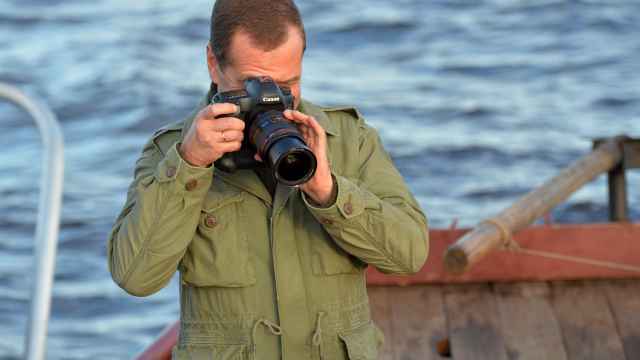 Medvedev was left red-faced after being snapped at the elite Russian ski resort of Arkhyz, just days after Russian President Vladimir Putin announced that his second-in-command was simply “too ill” to attend a security council meeting on March 15. The owner of Coffee Bar Berry posted a photo of the prime minister in her shop on Instagram, telling followers that Medvedev had enjoyed a drink along with Deputy Prime Minister Alexander Khloponin. The Kremlin later clarified that Medvedev had merely been “too busy” to attend the top level meeting. 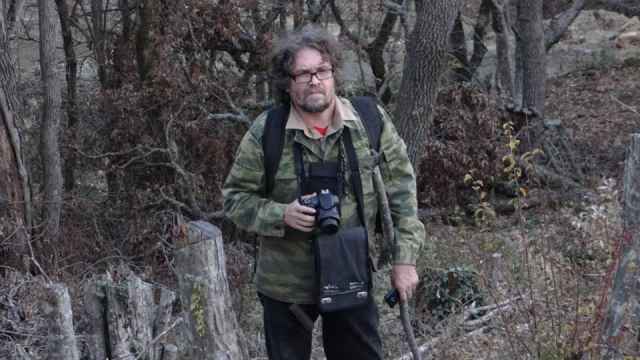 Eleven people have been jailed for live streaming anti-corruption protests in Russia on Sunday.